Ezypromos has now introduced a new promotional pens website. The website www.ezypromopens.com.au is live and ready to service all your promotional pens needs. 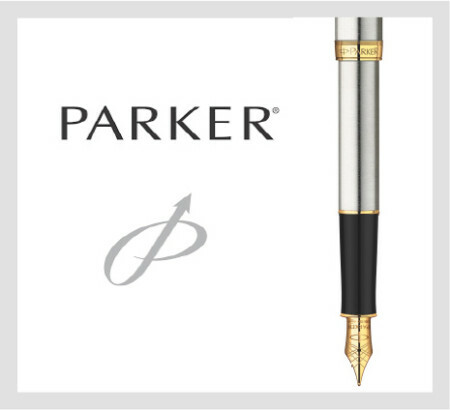 The website has a large range of products including promotional metal pens, promotional plastic pens, promotional marker pens, promotional pencils, and promotional premium pens like Parker Pens and Waterman Pens. Whatever you promotional pens needs you are sure to find them on the Ezy Promo Pens website. The website is also equipped with all the pricing for both the pens themselves and branding costs. There are a number of branding options which include pad print, laser engrave, name laser engrave and oxidisation. So whatever you branding needs you can be sure that Ezy Promo Pens can supply them. So next time you find yourself needing branded promotional pens contact one of our friendly staff member on 1300 753 675 or visit our website.